There is only one place to be on Wednesday evening, at the central branch of the Queens Library for Movie Night Wednesdays. 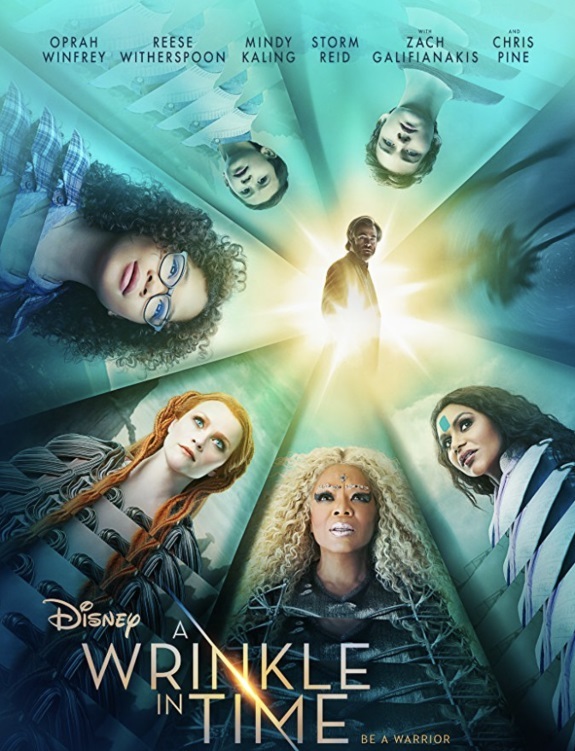 This week’s feature offering is “A Wrinkle in Time” (2018, PG). After the disappearance of her scientist father, three peculiar beings send Meg, her brother, and her friend to space in order to find him.